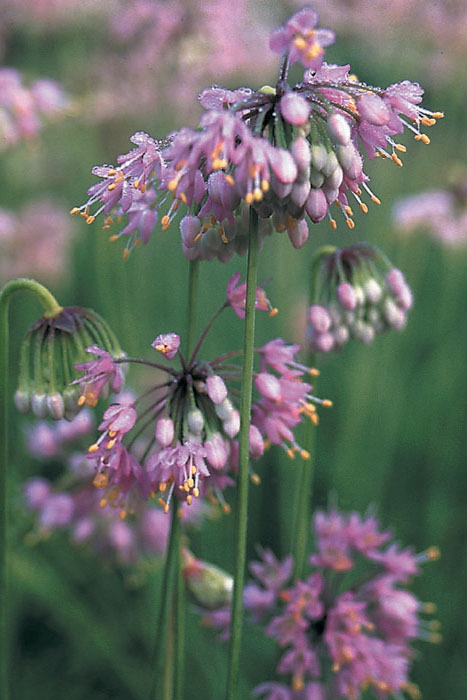 Nodding Wild Onion is a very attractive, low-growing wildflower, producing globes of white bell-shaped flowers that turn pink as they mature. 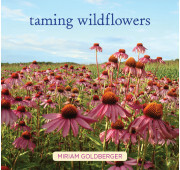 Highly attractive to butterflies, hummingbirds and other pollinators. Allium cernuum does best in medium moisture, loam soils where it multiplies readily, although it can tolerate dry soils. Plant it in masses for a stunning effect!